Sweet Passion Sydney is extremely proud to have been officially recognised for the originality, creativity and craftsmanship of our wedding and novelty cake designs. 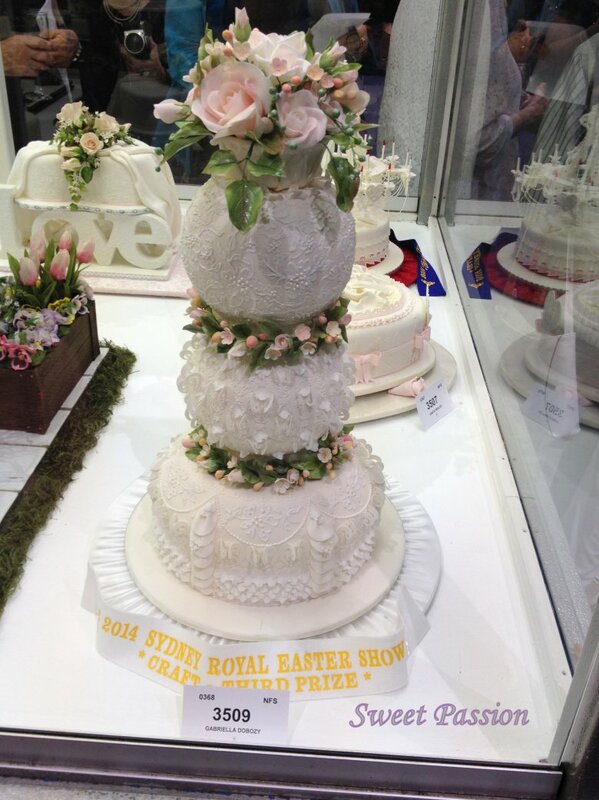 Sweet Passion claimed First Prize at the prestigious Sydney Royal Easter Show 2011 in the open category for Wedding Cakes (not less than two tiers). 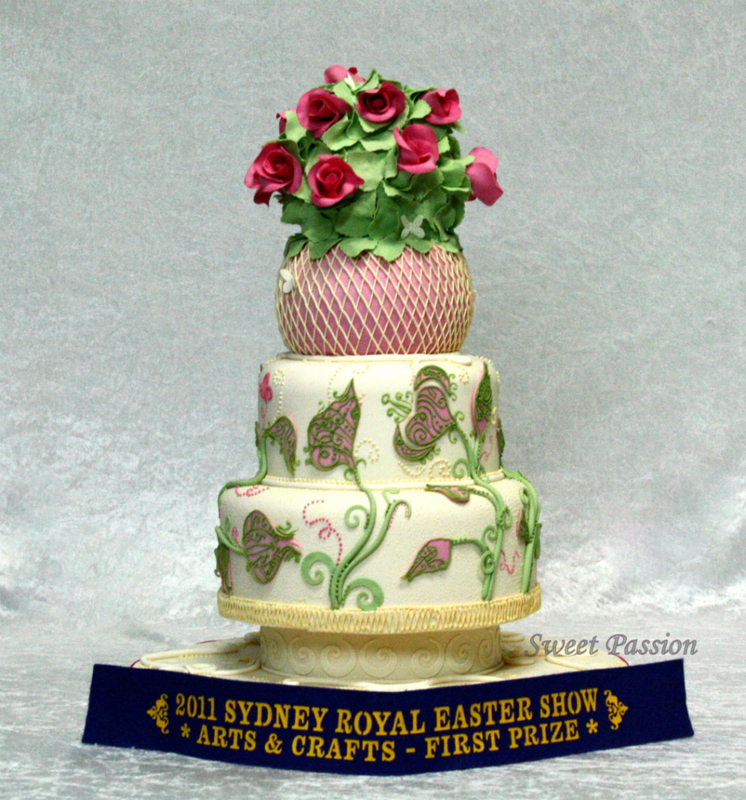 We also scooped up a Highly Commended award for our fantasy ‘Masquerade Ball in a Castle’ cake at the Sydney Royal Easter Show 2010. 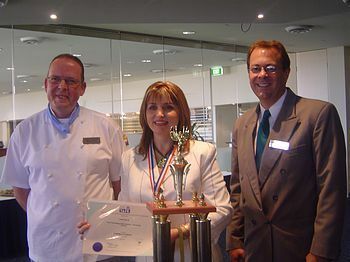 Keep an eye on our News page and Facebook/Twitter feed for the latest articles, accolades and awards for Sweet Passion.